Hey I'm MewtwoY, I've been in the skycade community for some months idk. I'm mostly a kitpvp player. 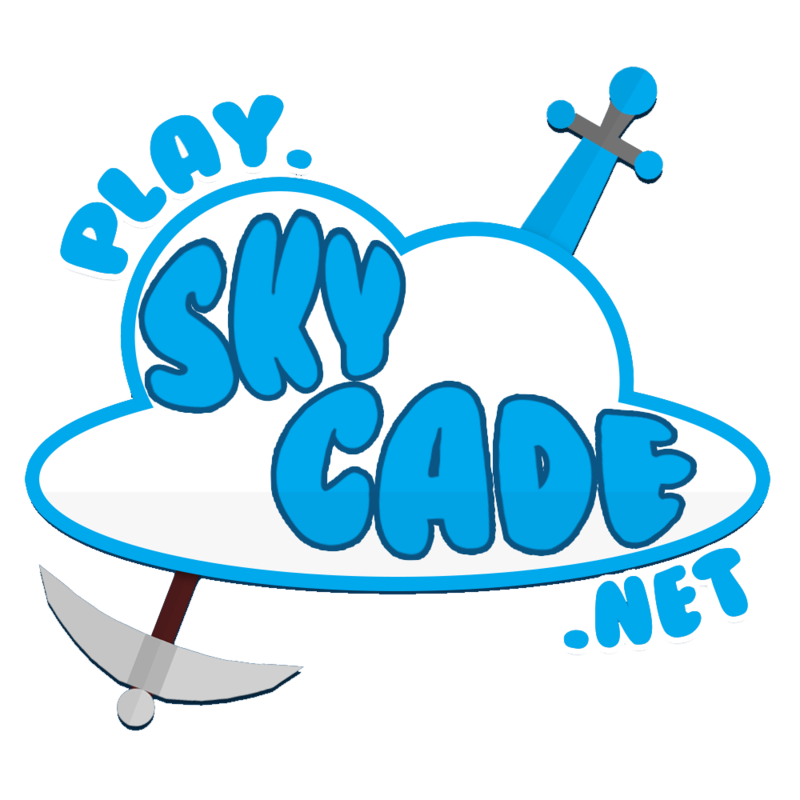 I'm not that toxic as most people on there and I personally liked the old skycade community(on kitpvp). I'm just a pvper who I guess counts as good on the server but outside... uhm not really. Unlike a lot of people I Don't cheat(anymore). I used to hack on Purge and once logged on, on my purge client when I was playing an anarchy server to help with meh tempmute and thats why I got banned but now I'm unbanned since like a month or 2 and I still being kind of nice. I do get targeted quite a lot so I team with loads of people on kitpvp. If you want to team I guess just say that you've seen this threat and I will probably be your teammate, BUT I won't help you if you are fighting another teammate of mine (I have like 80 teammates on skycade oof). I personally would also record cheaters and help staff but my pc can't handle obs. I mean my gameplay is at 90 FPS but the recording is like 20 and you can't tell if someone is cheating or not because of that. I personally think some things are more toxic and should be punishible kind of like "ez". I don't like sharing IRL stuff on the internet(my age,my name etc.). I'm szekler which is kind of like a romanian who's main language is hungarian. I also speak English(ofc) and German. Hope you'll have a nice day! I’m awful at kitpvp so I respect you man. Hello, Mewto can't truly say Welcome because I am already acquainted to you, but welcome to forums.My IGN is Fxned if you don't know.